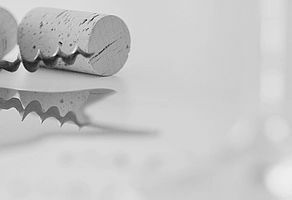 At one time an insider secret, today an indispensable category on every serious wine list! For this Carnuntum thanks its ideal climate and soil conditions; above all, the red wines of Carnuntum have established themselves most successfully. At one time an insider secret, today an indispensable category on every serious wine list! 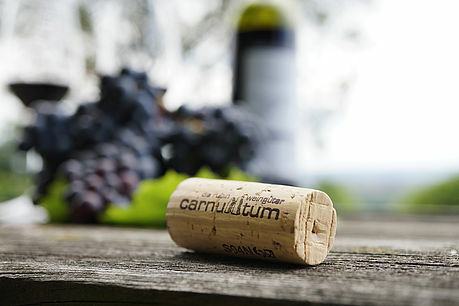 For this Carnuntum thanks its ideal climate and soil conditions; above all, the red wines of Carnuntum have established themselves most successfully. 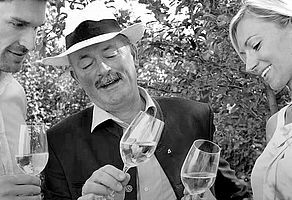 Although... the region’s whites possess great charm as well: fresh and elegant fruit flavours are the order of the day – particularly with Grüner Veltliner from loamy soils, and among members of the Pinot family. 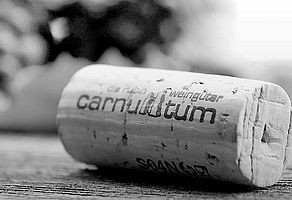 The Rubin Carnuntum Wine Producers decided early on to create regional brands. They first launched Primus Carnuntum in 1987, followed by Rubin Carnuntum in 1992.